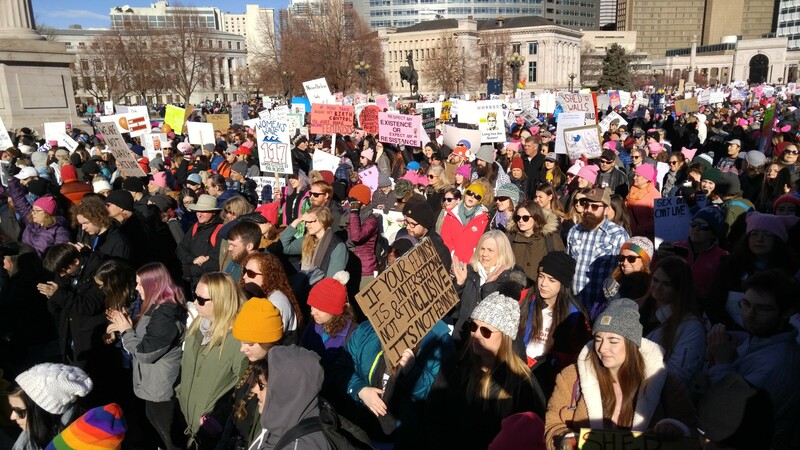 Thousands of people marched Saturday during the third annual Womxn's March on Denver at Civic Center Park. DENVER -- Hundreds of people marched Saturday during the third annual Womxn's March on Denver at Civic Center Park. Here are some things you should know regarding the route of the march, street closures, traffic disruptions and more if you're planning on going downtown this Saturday morning.